No visit to Guilin is complete without tasting some of the local food. Besides its unique karst landscape, Guilin's local cuisine is quite special. The 3 delicacies below are highly recommended for your Guilin tours. 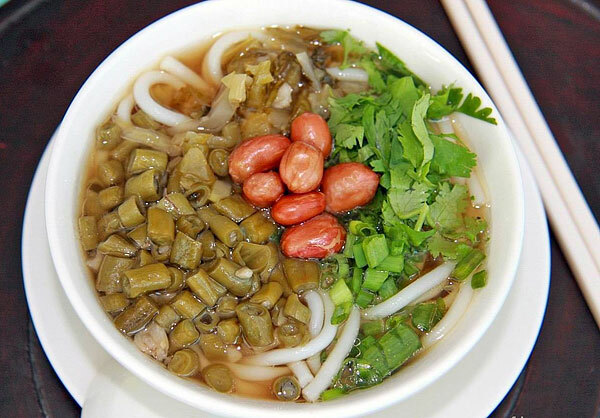 Guilin rice noodles are the No.1 breakfast choice for the local people of the Guilin area. The noodles are made from rice flour, either round or flat. 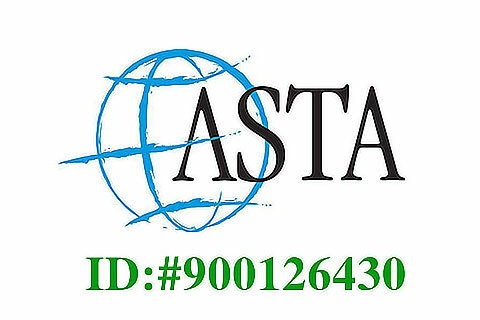 They are cooked in boiling water, and served with pork, beef, beans, peanuts, soup and sauce. There are also various pickles and condiments that you can add to your noodles. In Guilin, it is easy to find a noodle restaurant within 100m of any town or city area. 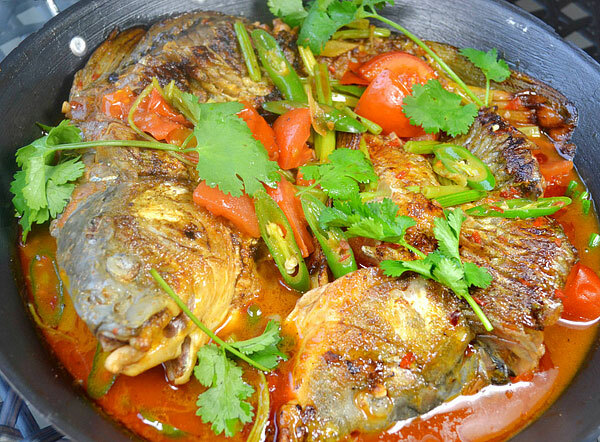 Beer Fish is a most renowned local specialty in Yangshuo. First, a whole fresh-caught fish from Li River is fried in a wok; After browning the skin side of the fish, local beer is added along with tomatoes, pickled chilis, peppers, oyster sauce, ginger and scallions. People are amazed at how delicious the fish's skin is and how fresh and tender the meat is. 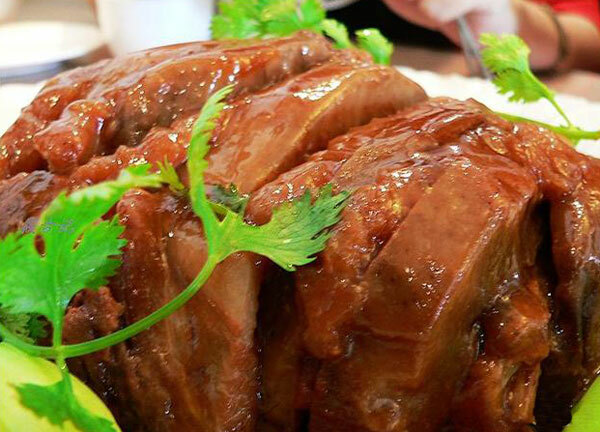 Lipu Taro Looped Meat is a popular dish served in the traditional Guilin banquets. The dish is made of pork, taro from Lipu county, bean curd and various other ingredients. Pork and taro cubes are fried separately and then steamed together; thus, each piece is golden on the outside and soft, juicy and flavorful on the inside. Almost every restaurants in Guilin serve this dish.